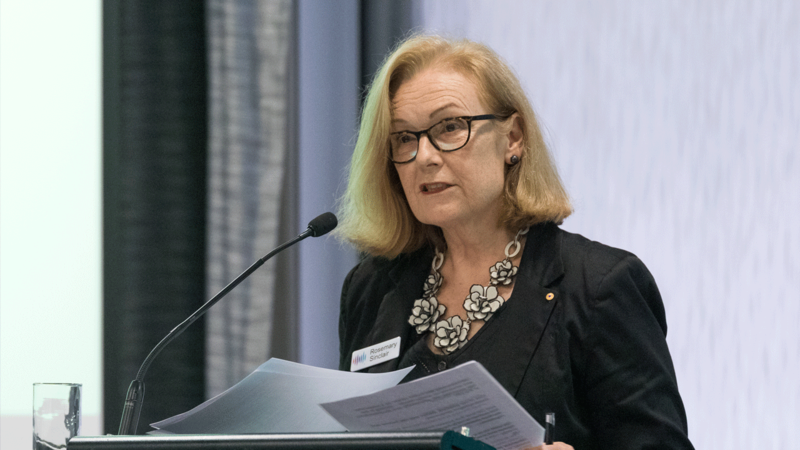 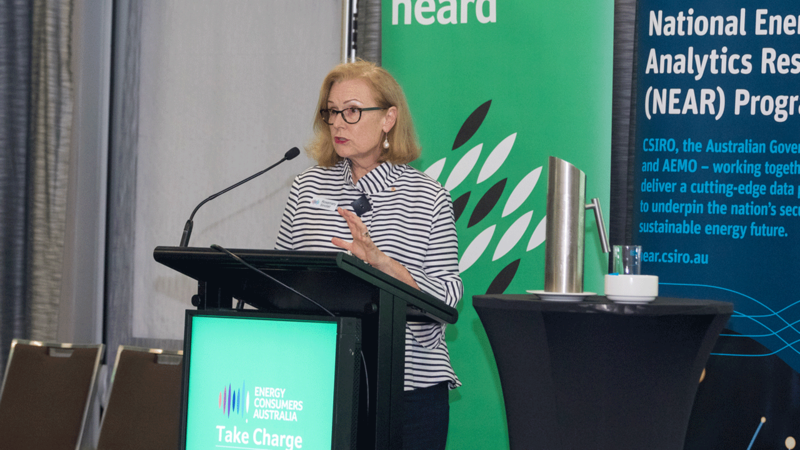 Energy Consumers Australia brought together industry representatives, policy makers and consumer advocates to the Board’s Stakeholder Forum in Adelaide to discuss the interests of energy consumers on a state and national level. 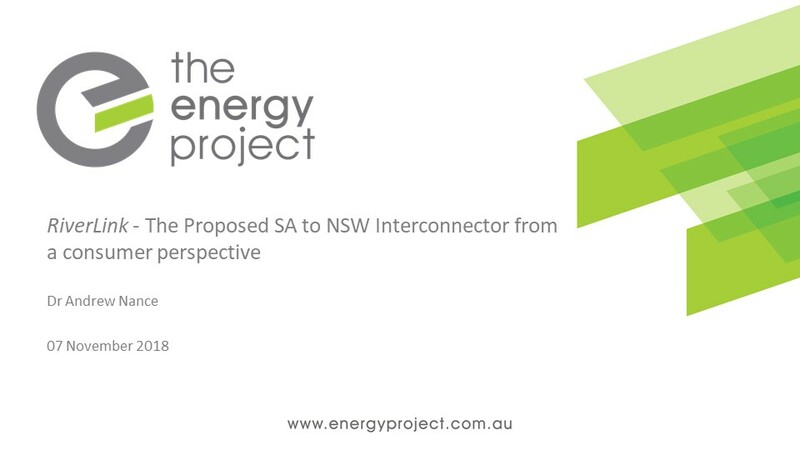 Below we have made the presentation resources available for the benefit of stakeholders. 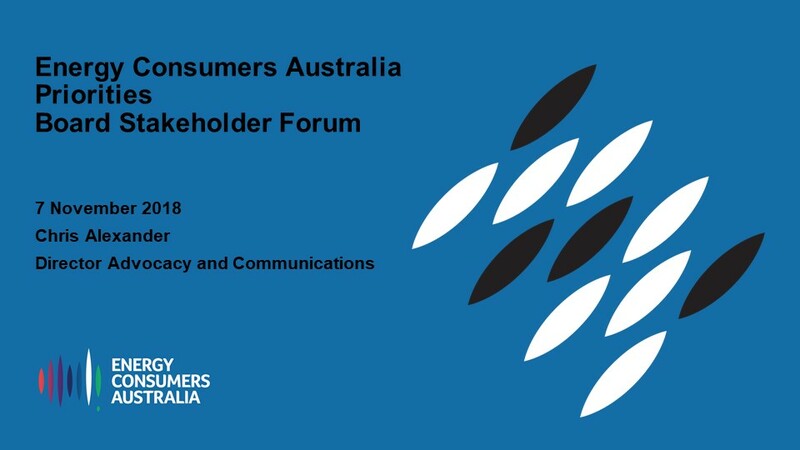 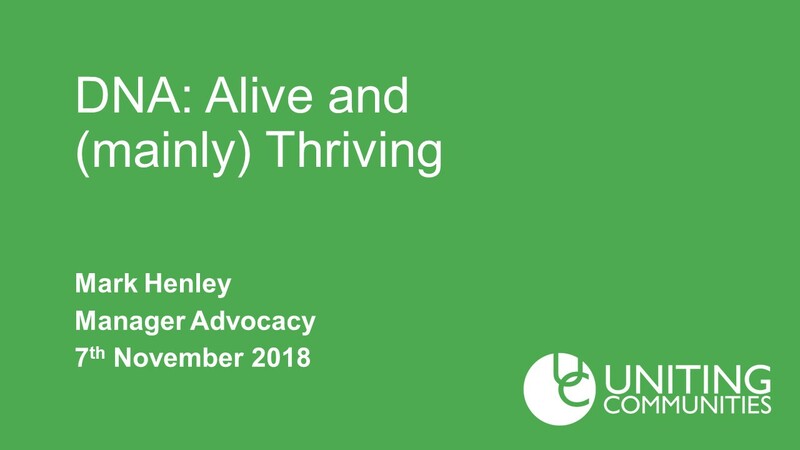 Video: What does good consumer engagement look like?